It’s literally the best of both worlds. 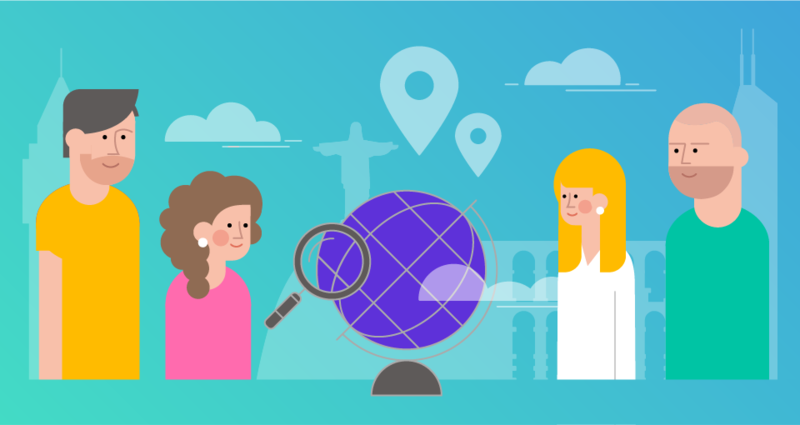 We're excited to announce that from now on, Send Route to Navigation web service API transfers the route with multiple waypoints from any map server, such as Google Maps, directly into the driver’s navigation without any SDK integration. It is a combination of Powerful Google Maps Search powered with accurate truck restrictions from Sygic Professional. The same applies for optimization map servers or advanced planning tools. 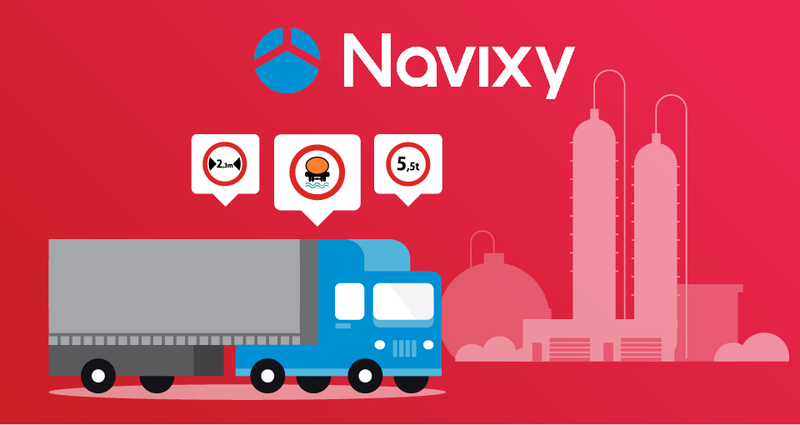 Powerful free web browser extension can help truckers, delivery drivers and 3rd party logistics operators to plan and dispatch optimized routes. 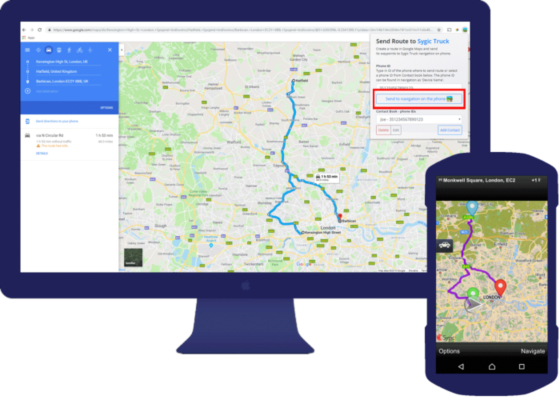 Sygic app calculates the route, avoiding restrictions based on the truck & HAZMAT settings or route profile configured in the navigation app. After sending, the route itself will get immediately calculated on the mobile device of the driver. If the app is not running, drivers will receive a notification about the new route. 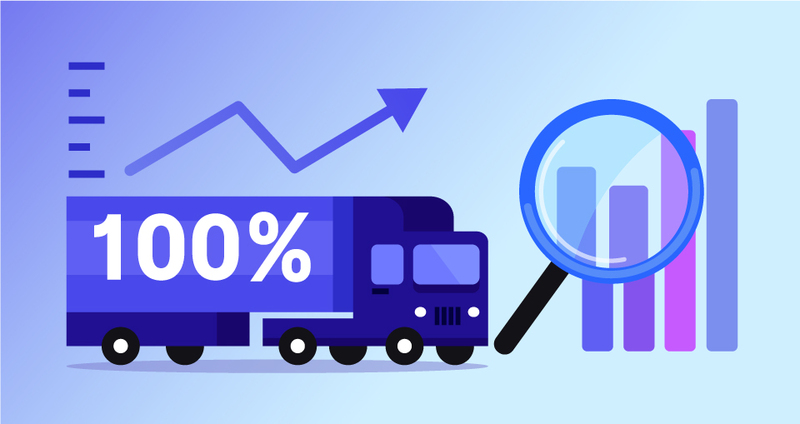 Besides all the benefits that come from this efficient and cost-free solution for truckers, the process of setting itself comes in just 5 steps. To find out more, see the showcase implemented with Google Maps. The limit in Google Maps is 10 stops. 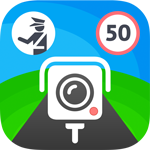 Get your app for Android.